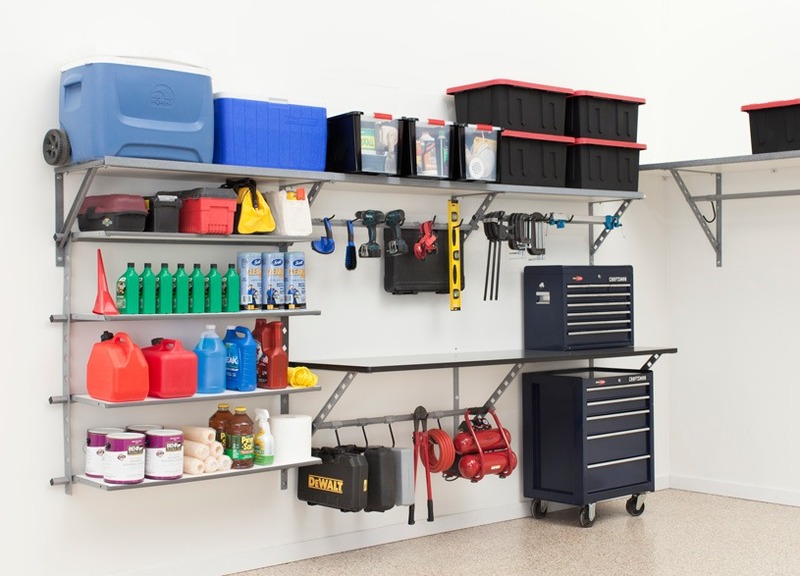 Have you considered revamping your garage storage but don't know where to start? What products and professionals should you trust? That's where we come in. Our garage organization in Palm Beaches will maximize your garage space by getting your belongings up off the garage floor and stored on our products such as garage cabinets, shelving and overhead storage. Our garage storage products are made of powder-coated steel. We are so confident in our garage organization in Palm Beaches that all of our products are backed by a warranty. The quality of our product is high, but the price is low. We offer prices that won't break the bank, so organizing your garage will be less of a hassle. We are here to help you with all of your needs for garage organization in Palm Beaches. From the free estimate to installation, we will be there for you through the garage organization process. Rest assured knowing that all of our products are backed up by a warranty. Some of our product benefits are listed below. -Easily adjust your storage solution to accommodate growing storage needs. Can't find what you need in your cluttered garage? We have the solutions for you! Contact us today for a free, no-obligation estimate. We have been helping homeowners in Palm Beaches create the organized garage of their dreams for years. 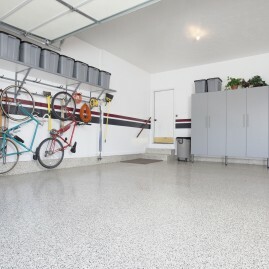 Don't let the clutter in your garage control the way you use that space! Falling in love with what you see? Now's the time to take the next step in the relationship and contact us to learn how you can get your garage organized today!